All-Around Gymnastics Academy has been offering quality gymnastics instruction in Mentor, Ohio, since 1991. We offer a wide selection of classes for all ages. Whether you attend our Parent/Child classes, beginning gymnastics classes, recreational programs or if you become involved in any of our Competitive gymnastics, the focus is on a positive, fun and safe experience for all of our students. Our 12,000 square foot state-of-the-art facility is the largest and best equipped in Lake county. Training aids, an in-ground pit system, in-ground trampolines and our clean climate controlled facility help make the most of your gymnastics training experience. 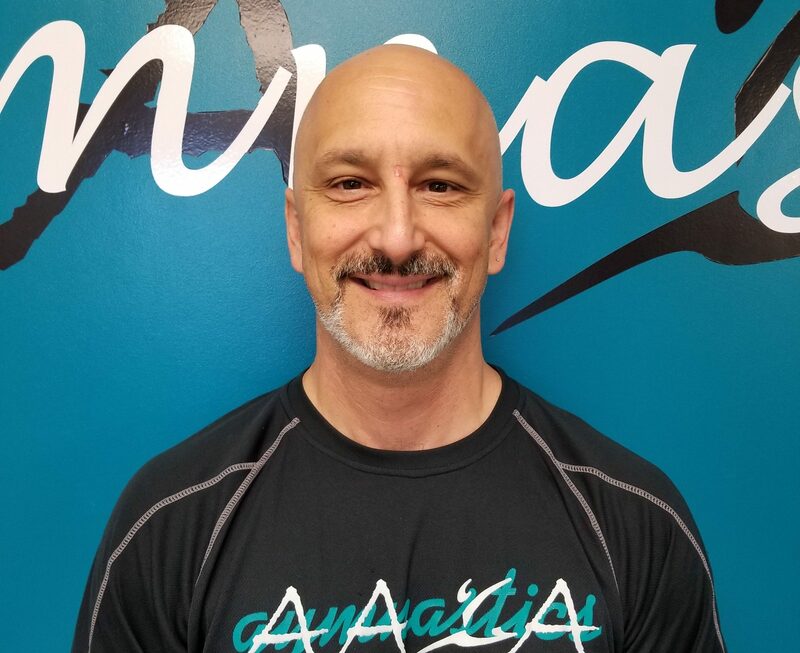 Tom Logar has been coaching and participating in Gymnastics for over 25 years. He holds a degree in Physical Education with minors in Athletic Training and Physical Therapy and a concentration on Coaching from Kent State University. He competed on the Golden Flashes men's Gymnastics Team as a scholarship athlete and a Floor Exercise and Vault specialist. He is safety certified, first aid and CPR certified and a USAG Professional member. Special thanks to my wife, Laurie and my kids, Donovan and Sydney. I couldn't do this without you. Melissa is a Kent State Graduate with a degree in Leisure Studies, emphasis in sports management. 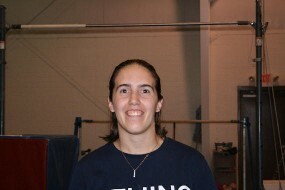 She has been with AAGA since 2005 and has been coaching gymnastics since the age of 15. Melissa is a former gymnast who competed for the Euclid YMCA. Melissa has a hand in every program in the gym from preschool through Team. She brings her knowledge and love of the sport to help in our goal of developing young gymnasts in a safe and fun environment. She is safety certified, a level 4/5 rated judge and is a professional member of USAG and NAWGJ. Mary has been coaching for 22 years and with AAGA since 2001. She graduated from BGSU with a degree in business/marketing. Mary was a competitive gymnast for 11 years and competed through Level 9. She was also a NAWGJ judge for 5 years. Mary coaches the competitive team and is the office manager. She is safety certified and a USAG professional member. Shirley helps manage the office and works on the books. She is an invaluable asset to the gym and things wouldn't run smoothly without her. Was that okay Mom? 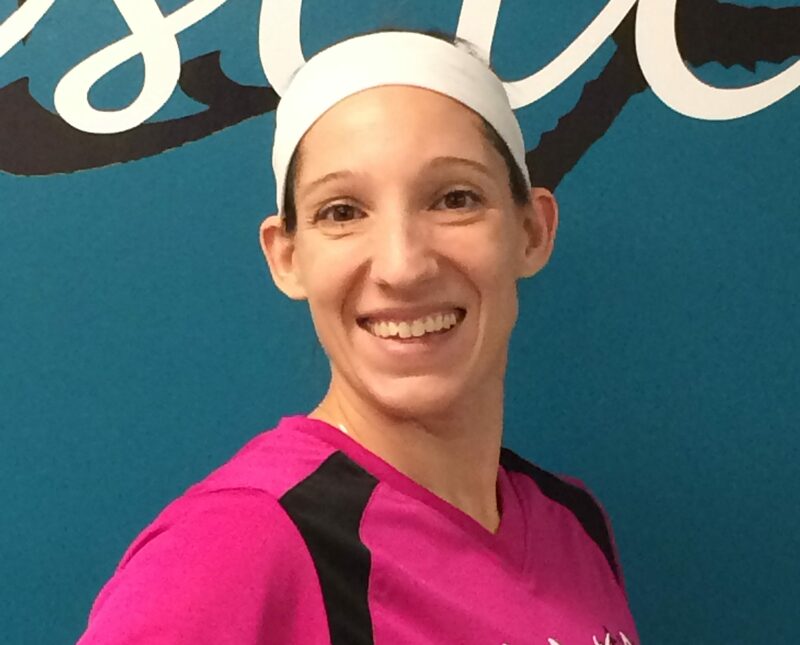 Vanessa was a gymnast for 15 years and has been a coach at All-Around since 2011. Vanessa competed up to level 9 and was a regional qualifier. Vanessa is safety certified and a USAG professional member. She is currently studying Exercise Science and loves working with children and helping them succeed. Vanessa’s favorite hobbies are working out, hiking, and spending time with my friends and family. Katie is a former AAGA gymnast. She has been a great addition to our staff. She brings a wealth of knowledge and enthusiasm to our program! Cora is a former gymnast of All Around Gymnastics. 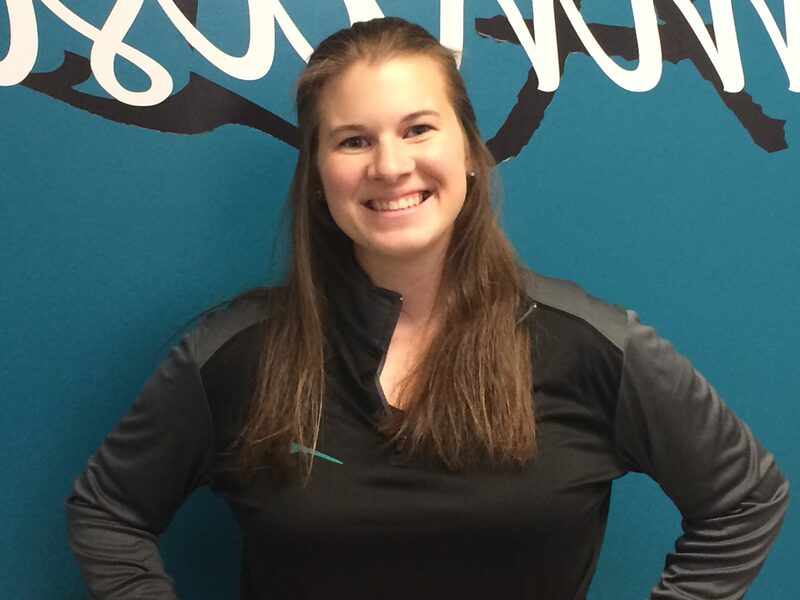 She started coaching at the gym in 2016 and has been a great addition! Cora works mainly with preschool & progressive and is constantly training and learning to improve her coaching skill set. She loves being able to help young gymnasts learn their basic skills and have fun!